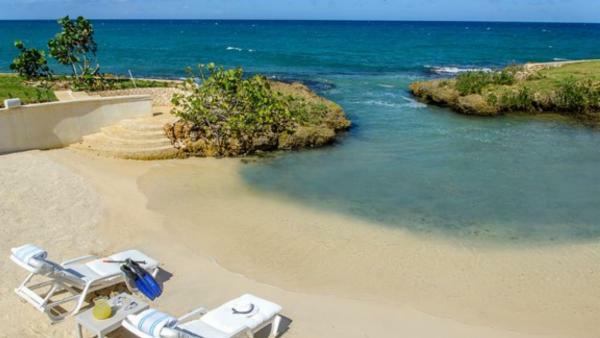 Mention “Jamaica” to anyone and it immediately conjures up images of pristine white beaches, Bob Marley, and reggae music. 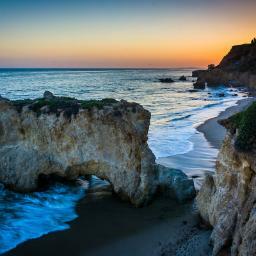 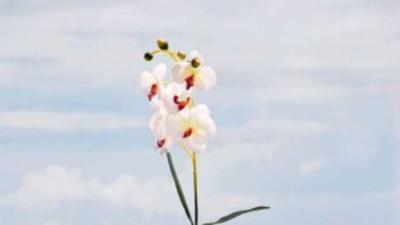 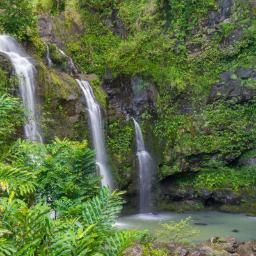 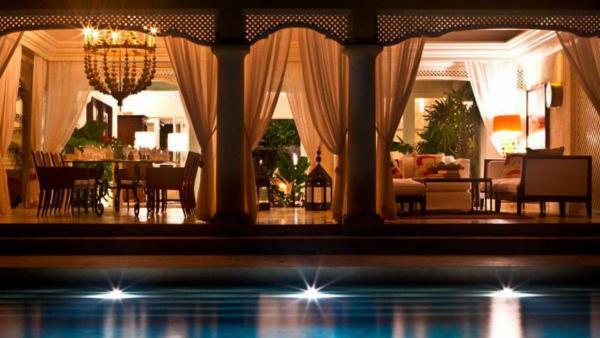 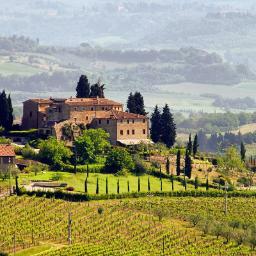 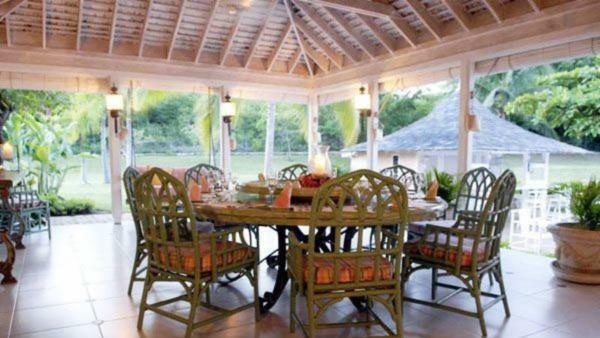 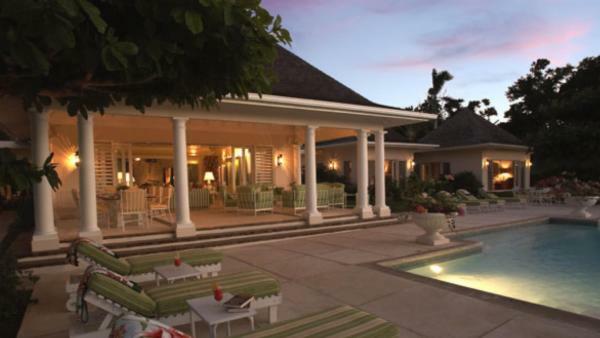 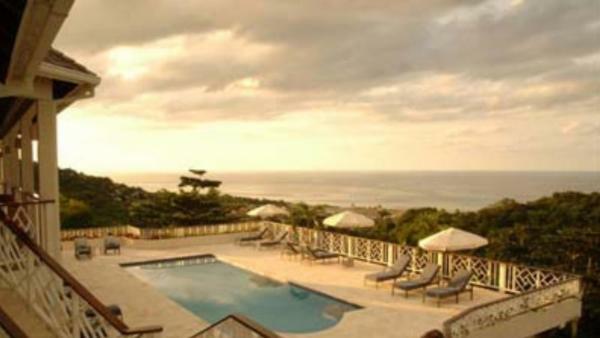 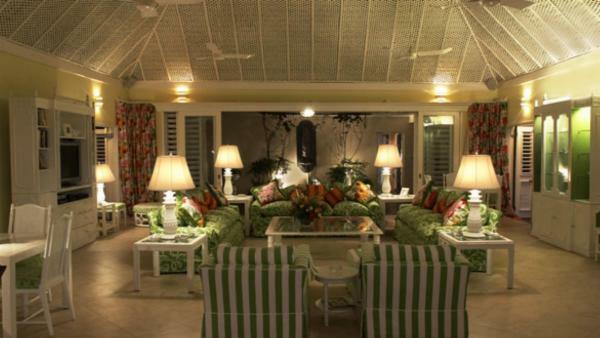 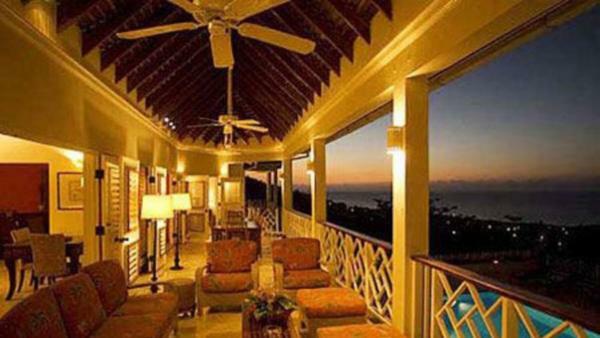 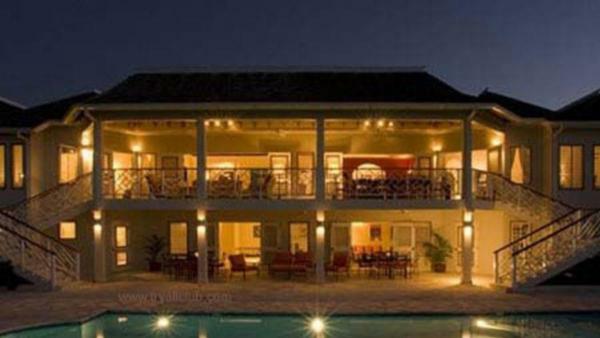 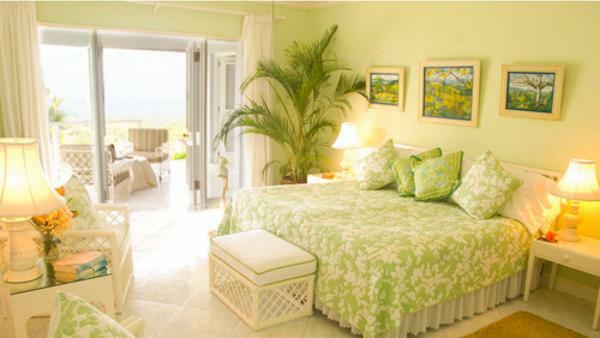 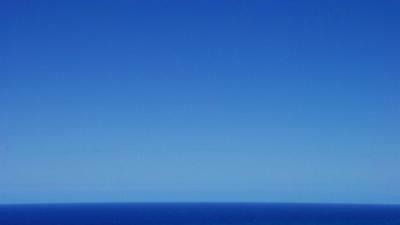 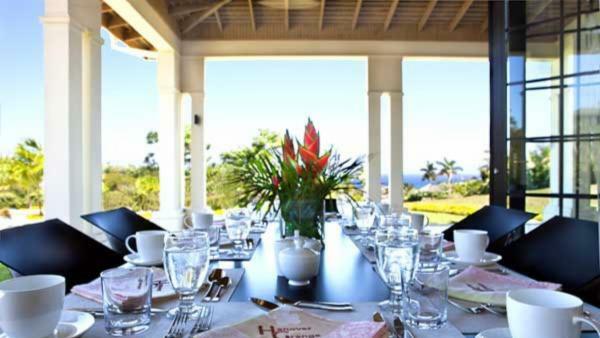 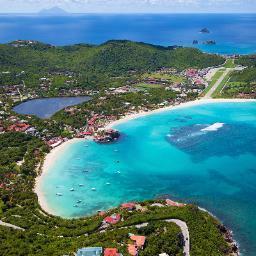 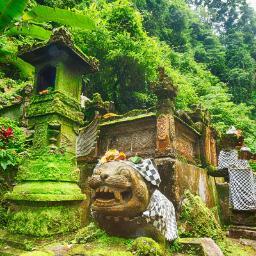 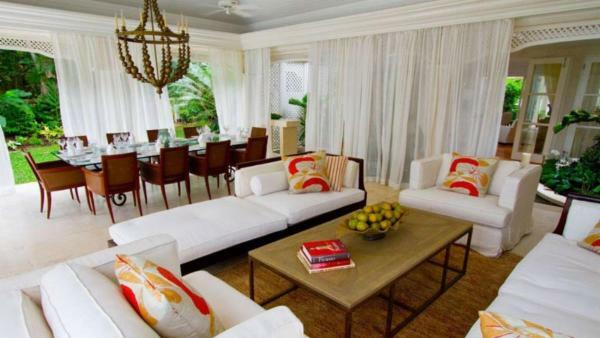 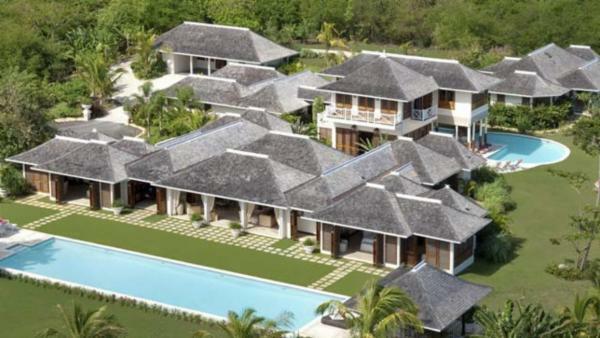 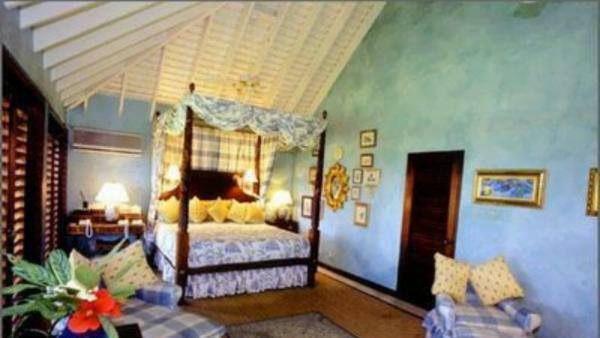  But this cherished Caribbean vacation destination offers bountiful treasures that extend beyond its iconic reputation. 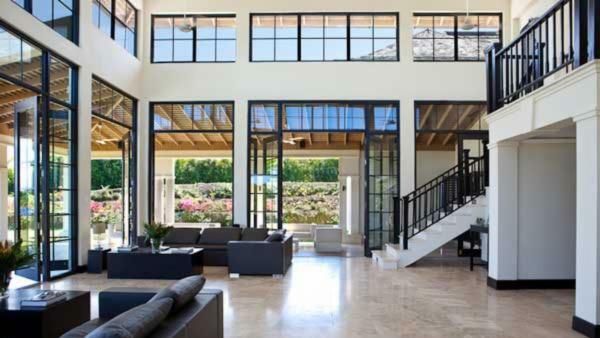 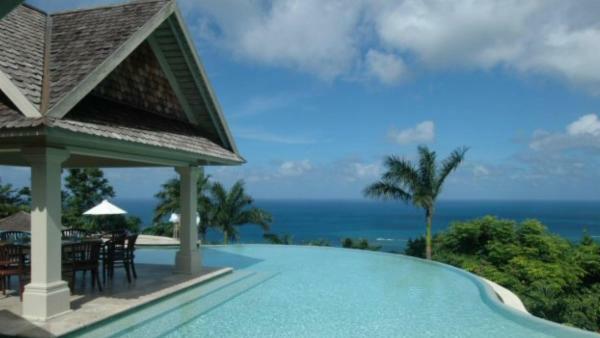 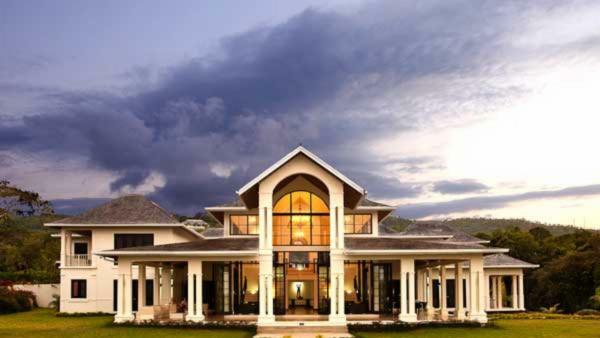 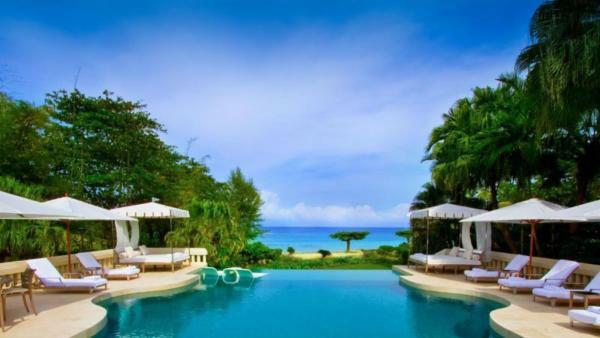 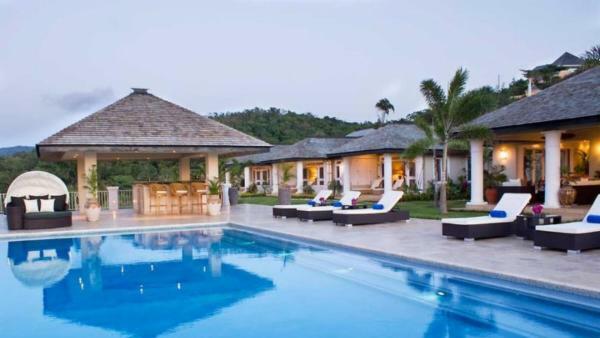 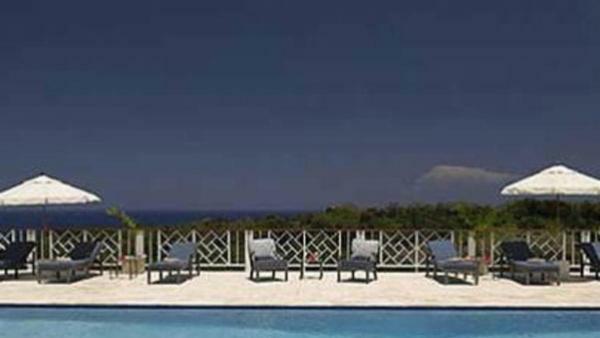 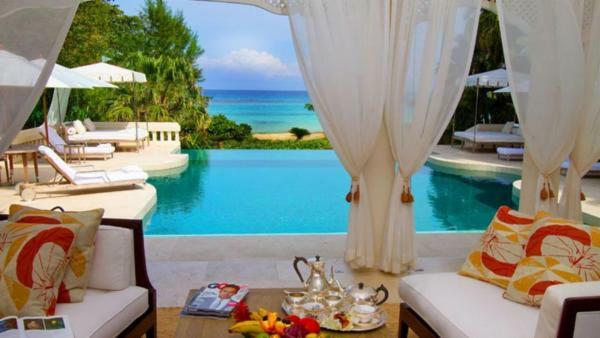 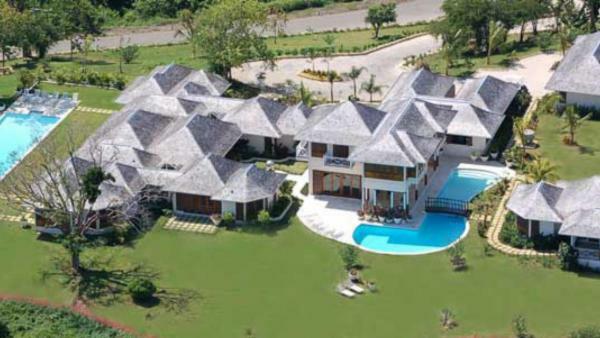 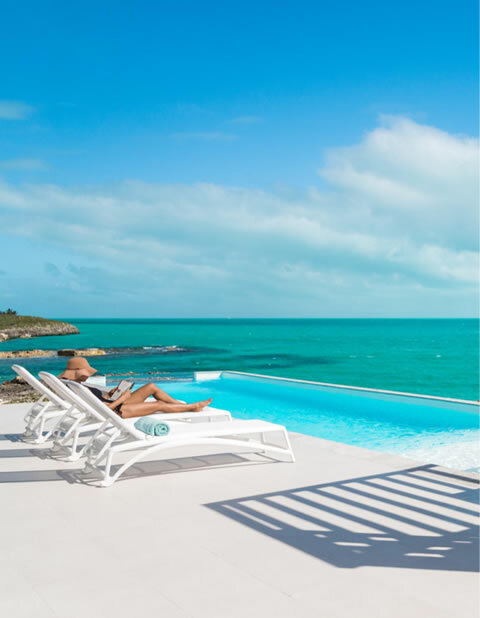 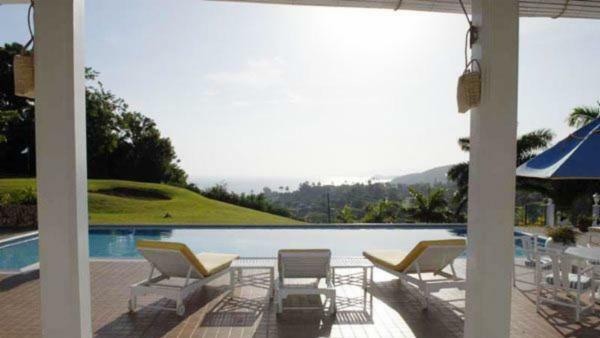 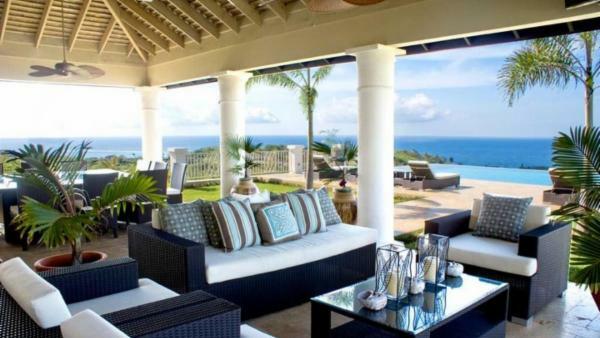 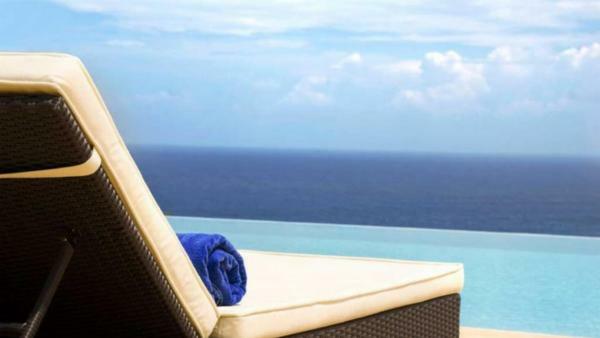 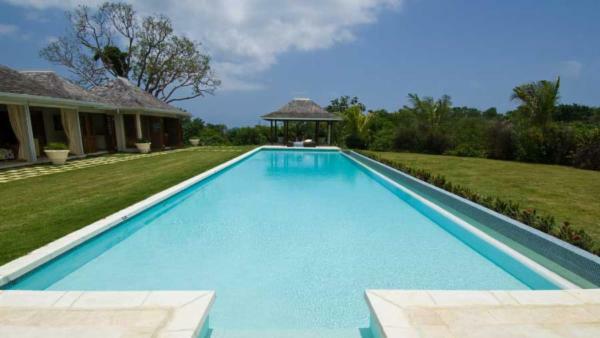 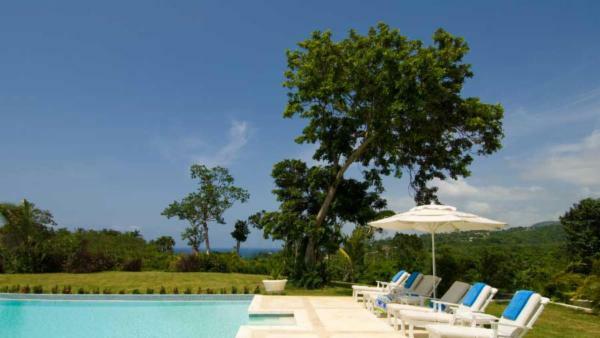 Affluent travelers flock to Jamaica throughout the year, where oceanfront luxury villa rentals offer expansive terraces appointed with private infinity pools, and private vacation homes equipped with upscale amenities sit a stone’s throw away from relaxed beach bars and seafood establishments. 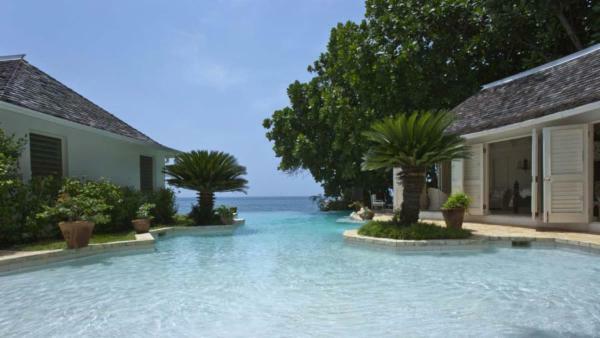 Whether traveling on a honeymoon, family vacation, or health and wellness retreat, Jamaica awes and inspires luxury travelers with its plentiful beach attractions and relaxed island living. 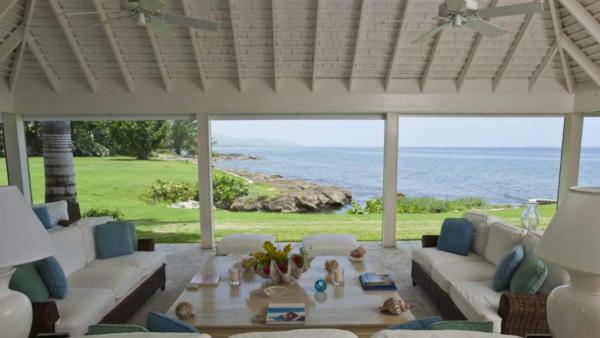 The white sand beaches that hem Jamaica are unquestionably the island’s most universally beloved feature, offering the quintessence of a luxury vacation experience to affluent travelers residing in waterfront luxury villa rentals or the nearby private vacation homes. 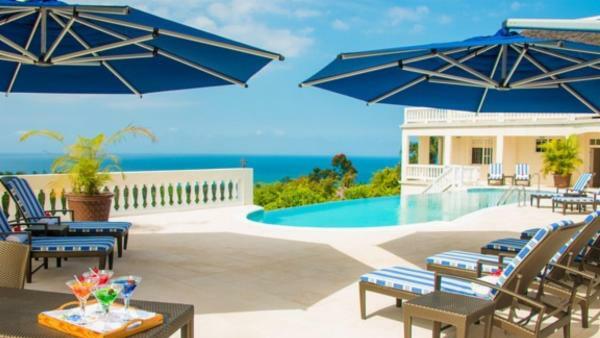 This famous Caribbean vacation destination benefits from year-round sunshine, except when the occasional hurricane pays a visit. 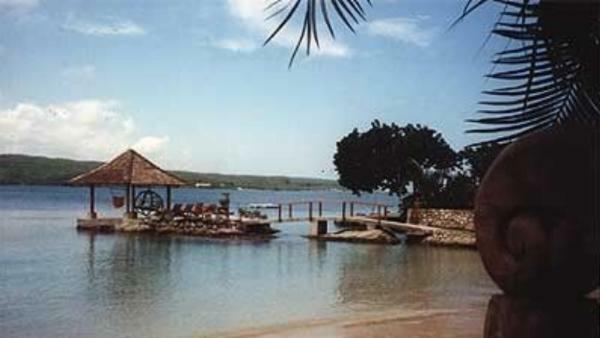 Many island beaches and upscale resorts feature child-friendly facilities, while others are renowned for their close proximity to aquatic daytime activities, including launching points for snorkeling, scuba diving, jet skiing, kite surfing, just to name a few watersports that underscore an adventurous Jamaica vacation. 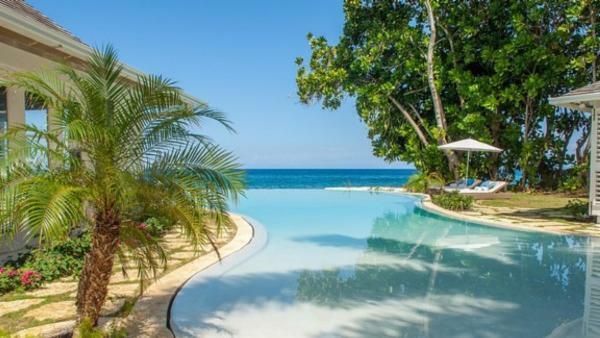 The west coast of Jamaica boasts the world-famous Negril – a coveted beach resort town peppered in private vacation homes along its expansive coastline. 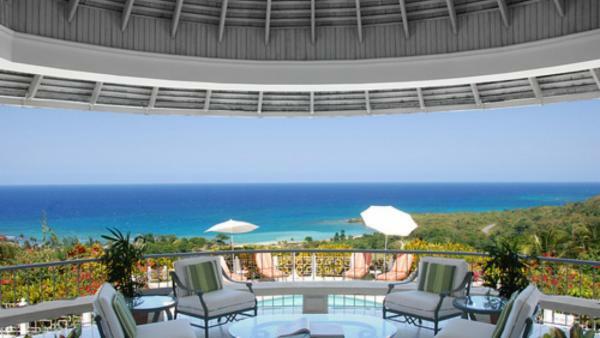 So beautiful is Negril, it consistently ranks as a top beach destination found across the globe. 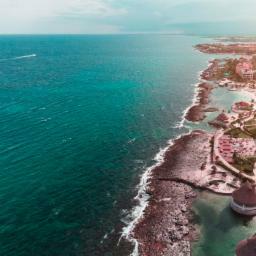 Equal parts hippies and hustlers, Negril has worked hard to clean up its reputation, and features an enchanting topography illuminated by world-class sunsets. 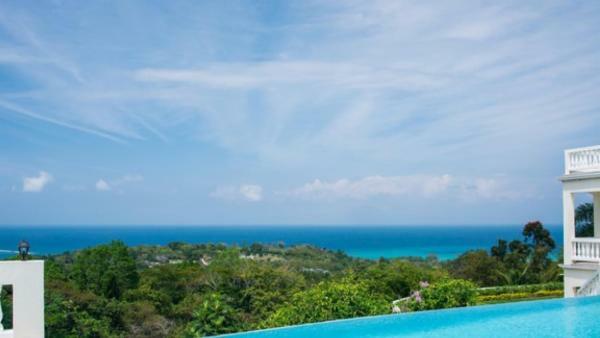 Honeymooners or significant others celebrating their anniversary can ascend to Negril’s cliff – a private spot for visitors seeking a moment of intimacy and astounding views. 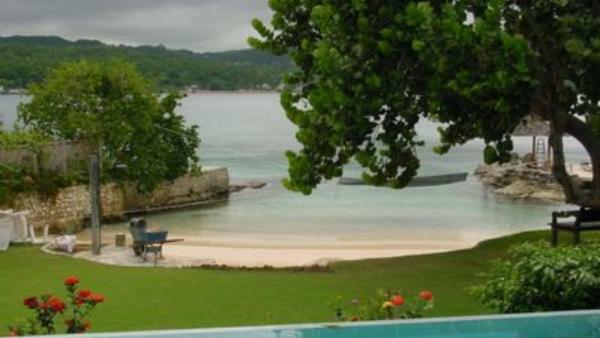 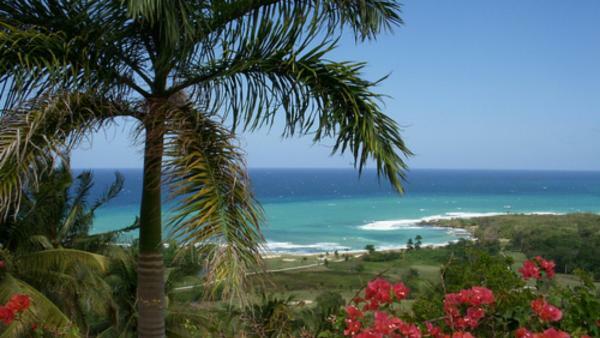 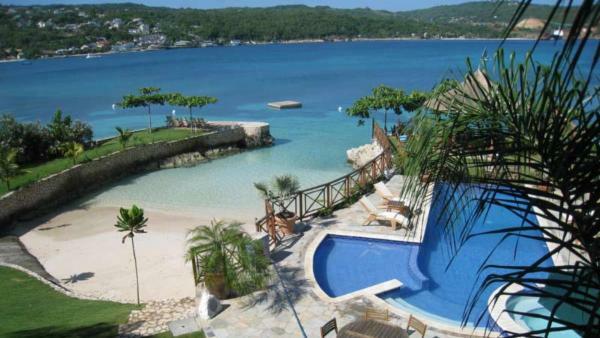 Montego Bay is one of Jamaica’s more popular tourist destinations. 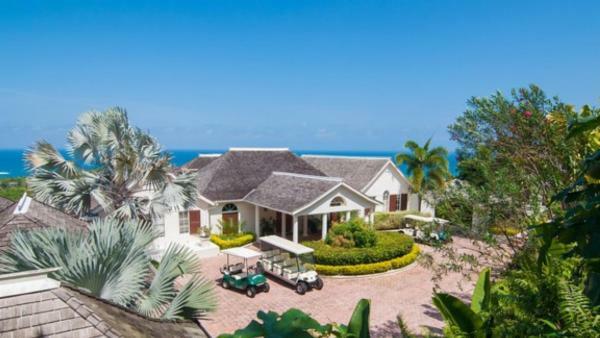 Outfitted with a yacht club, a cruise ship terminal, and slew of duty-free shops, the area appeals to tourists seeking a vacation as rich in commercial establishments as beachside living. 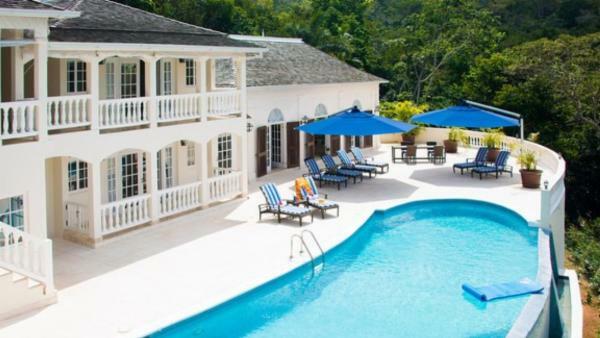 Northern Jamaica also features the idyllic town Ocho Rios, alluring travelers to rent private vacation homes that sit nearby historic sites. 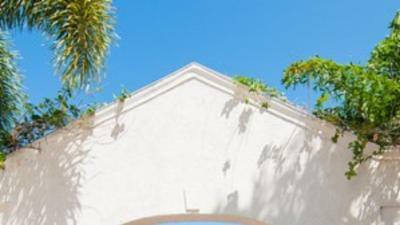 Spanish colonial buildings make Jamaica’s rich history visible through distinctive architecture, and travelers can spend a morning touring a park dedicated to Christopher Columbus. 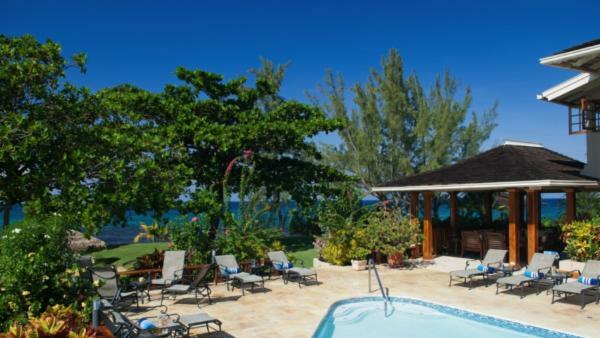 In addition to souvenir shops and tourist hubs, Ocho Rios features a vibrant nightlife scene, as well as many charming eateries and numerous upscale dining establishments teeming with enticing aromas and local flavors. 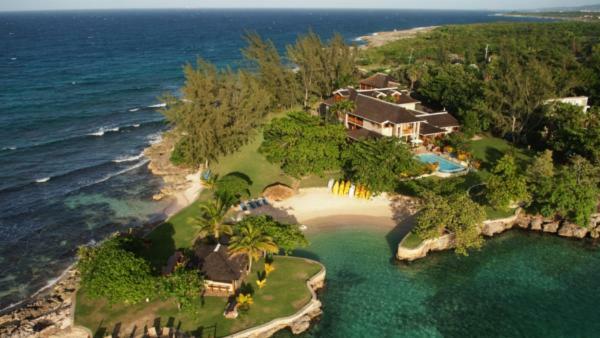 The town is also a premiere Jamaica vacation destination for both land-based and aquatic daytime activities, alluring visitors with zip lining tours and magnificent scuba diving sites. 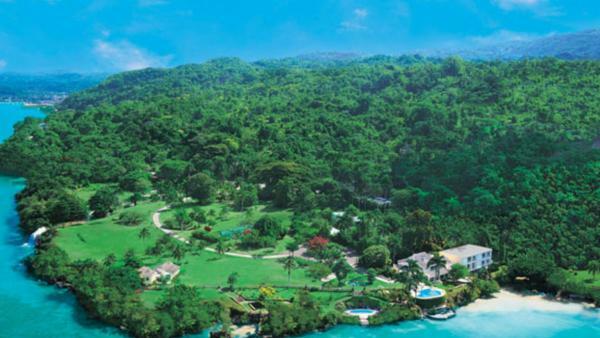 Port Antonio remains a premiere Jamaica vacation destination, appealing to travelers who desire a veritable taste of local culture paired with authentic island living. 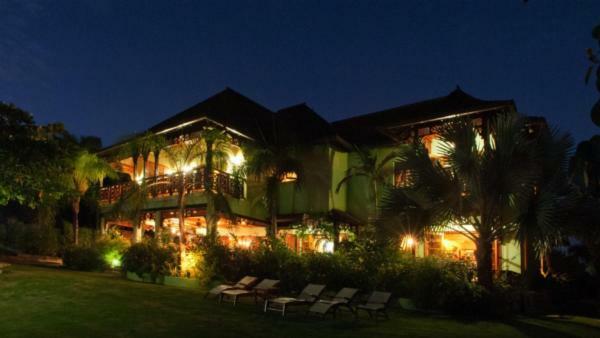 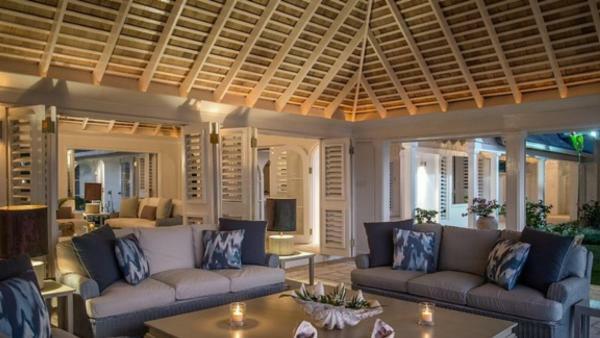 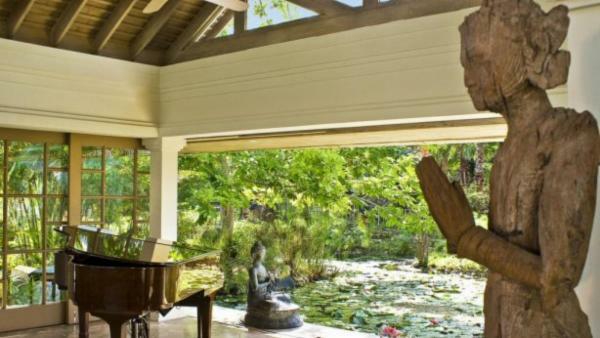 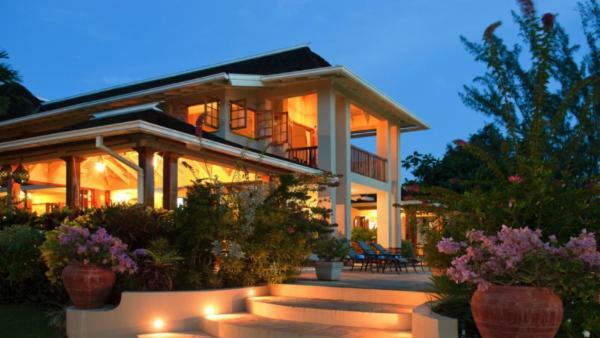 Vacationers will leave their waterfront luxury villa rentals to find a tangle of street vendors, energetic marketplaces, untouched greenery and hospitable locals. 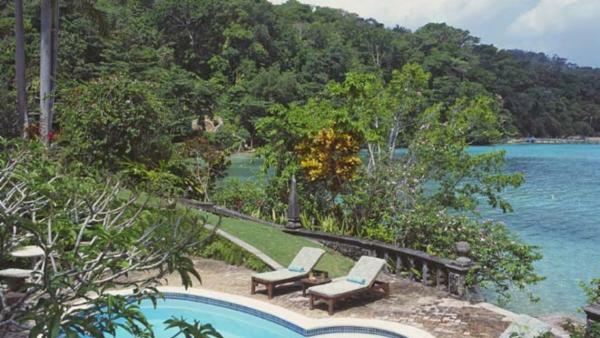 Far from commercialized centers and swanky resorts, Port Antonio is an alluring Jamaican region for affluent travelers leaving the hustle and bustle back at home. 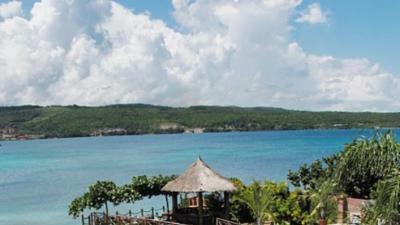 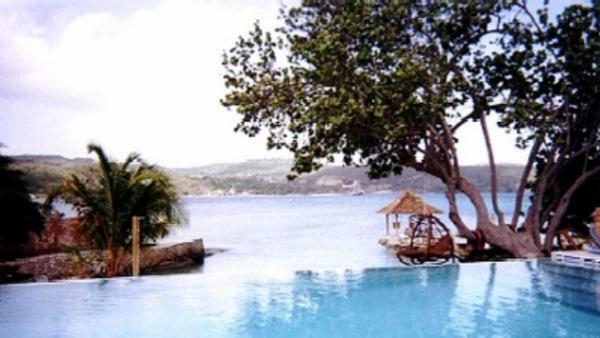 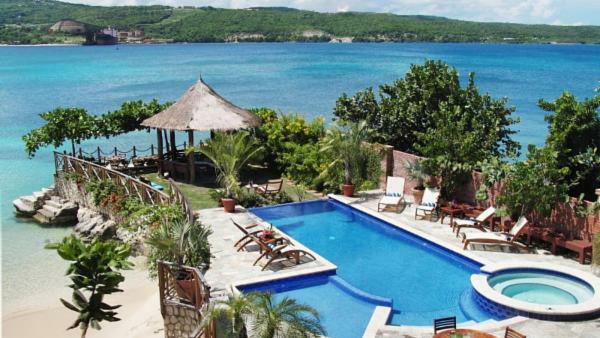 For further convenience, it lies nearby the 61-meter-deep (200-ft-deep) Blue Lagoon and the secluded Frenchman’s Cove Beach. 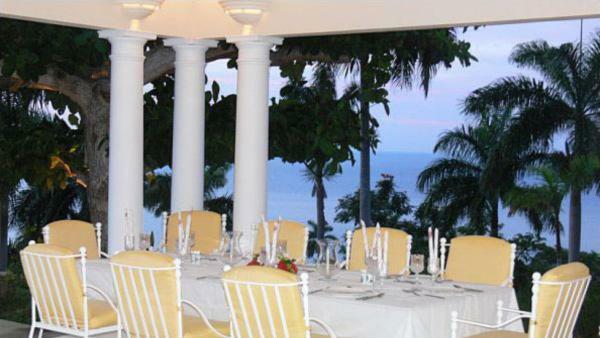 Sampling authentic Jamaican cuisine is a prime activity for an affluent traveler, where tastes of both the Old World and New World combine to create delectable culinary adventures. 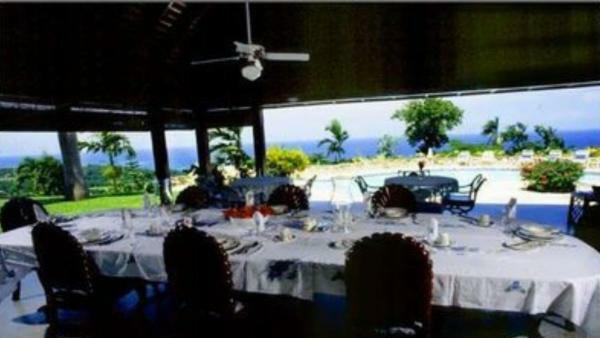 This melting pot of gustatory tradition reflects the diverse culture influences that have made contact with Jamaica for centuries. 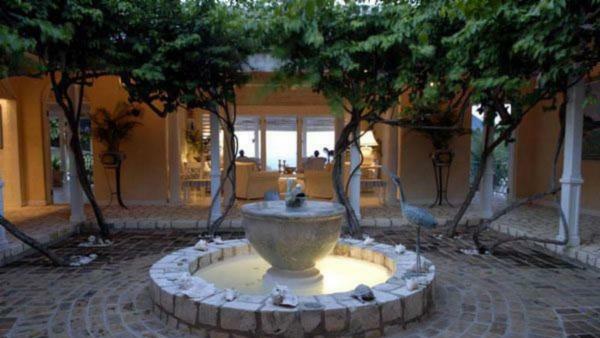 Residents also taking pride in using the freshest local ingredients, providing a truly superb and unique dining experience. 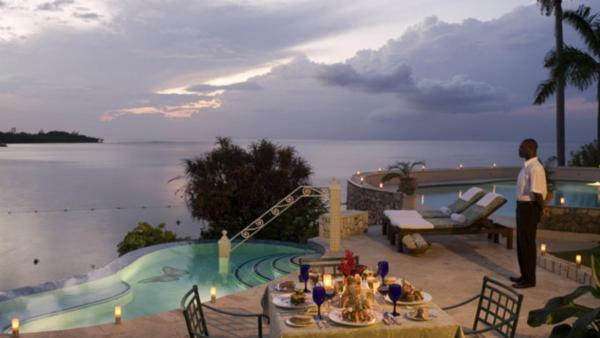 Whether hosting a five-course dinner in an upscale restaurant or grabbing a quick seaside snack before heading out to launch an afternoon of aquatic daytime activities, Jamaica’s varied local flavors are enough to please any foodie in search of authentic island cuisine. 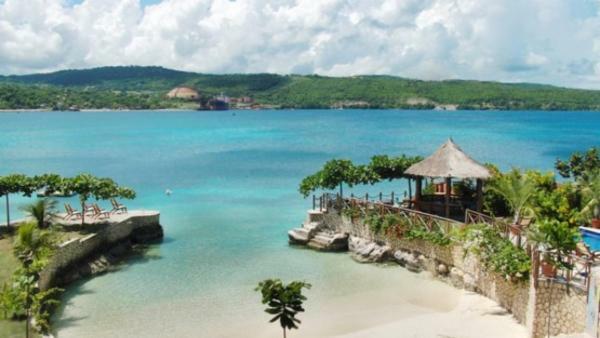 From Negril to Port Antonio, Jamaica offers plentiful treasures beyond an iconic status as a mecca for white sand beaches. 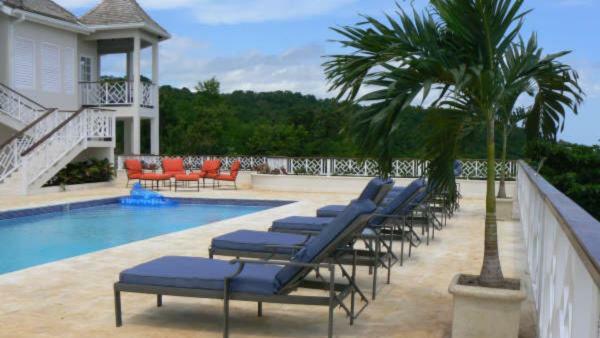 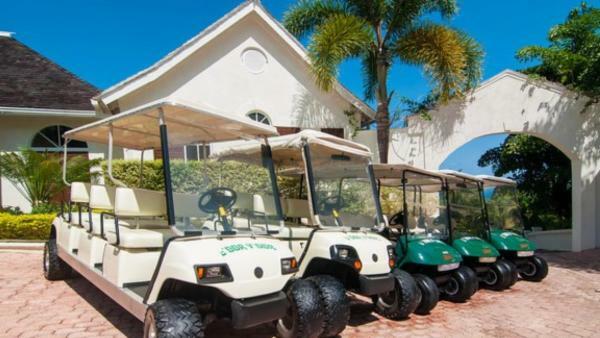 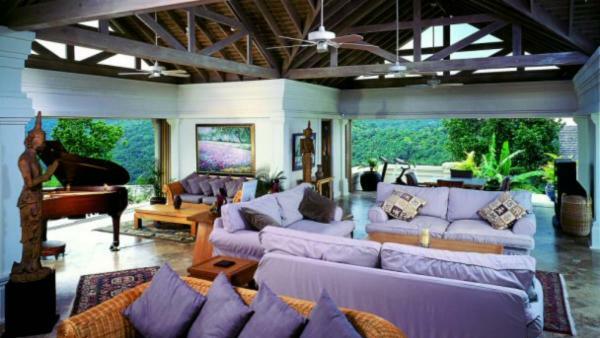 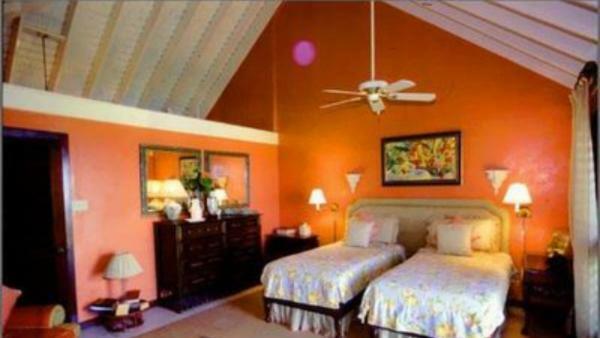 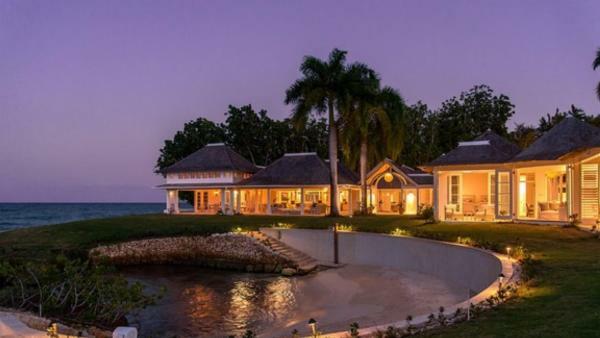 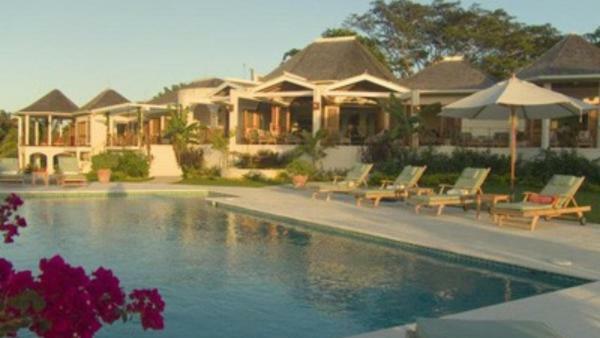 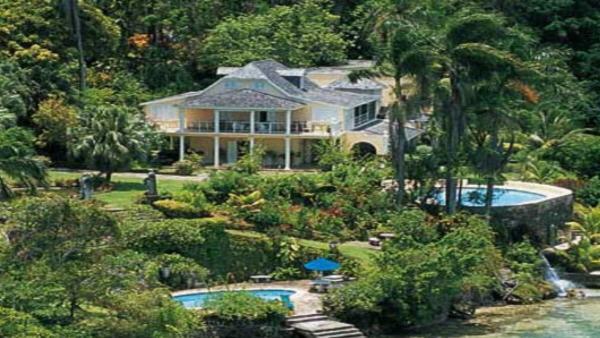 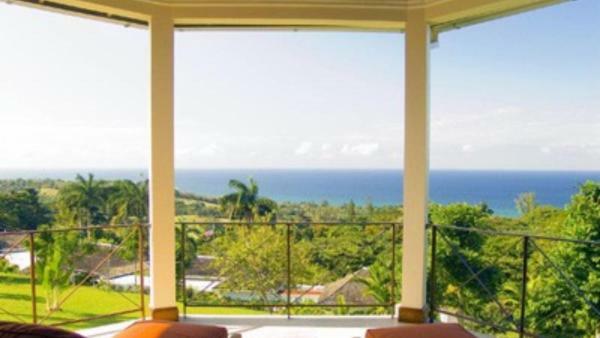 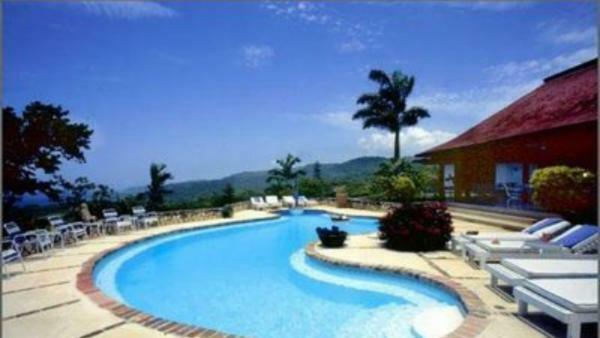 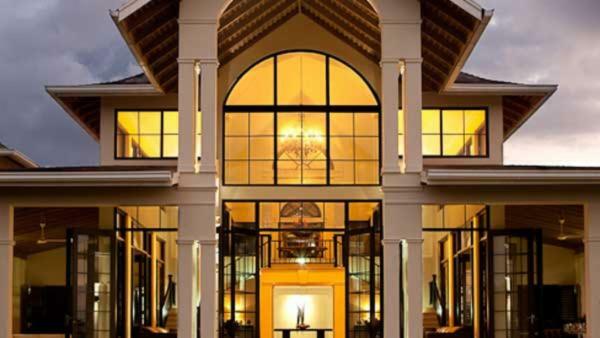 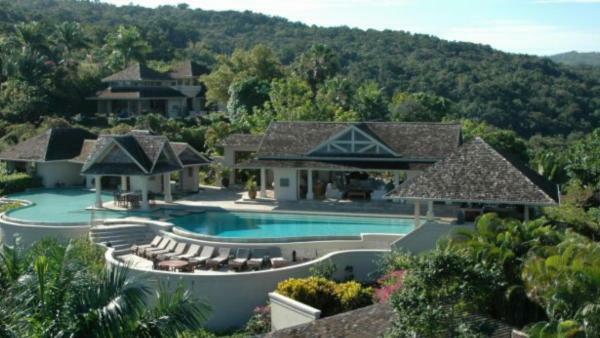 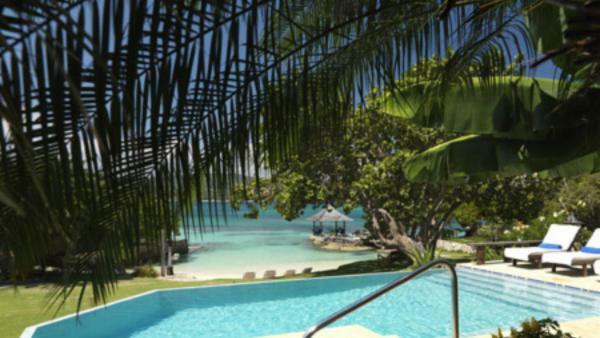 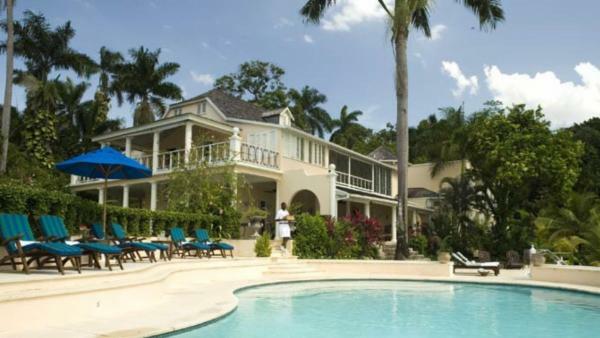 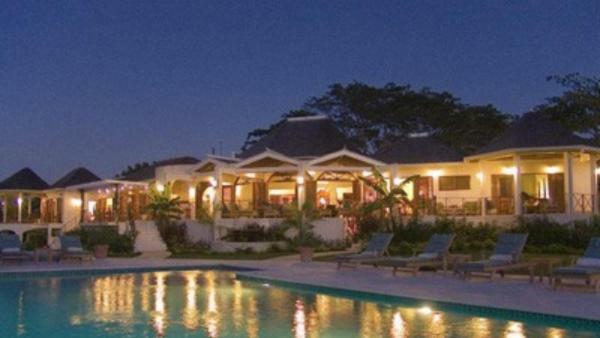 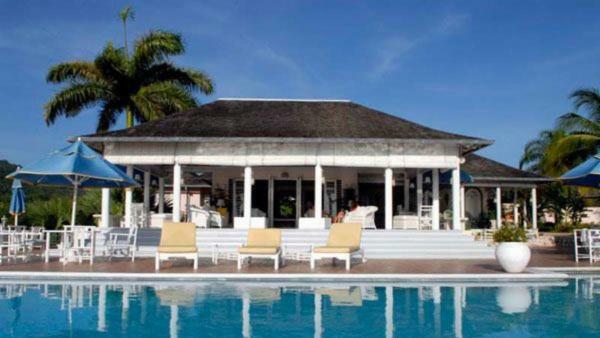 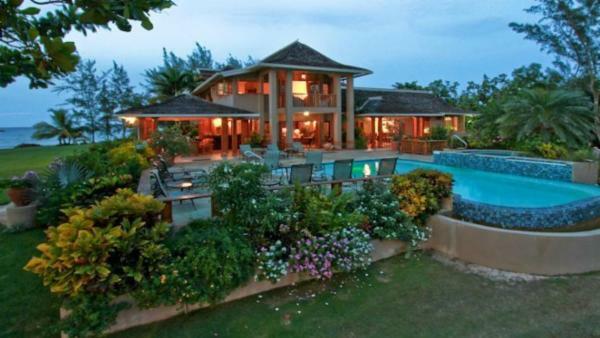 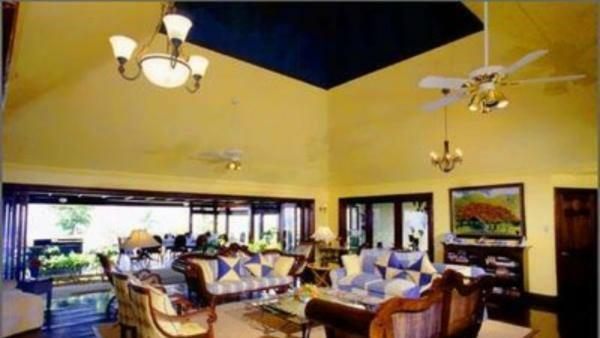 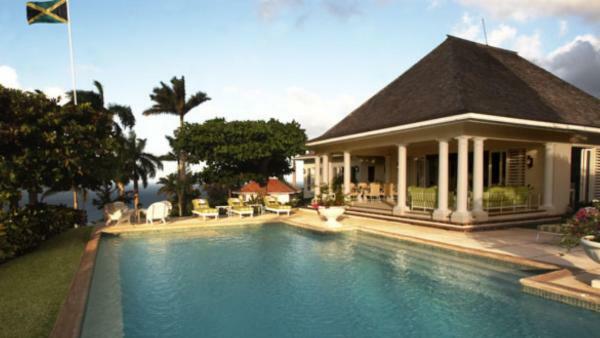 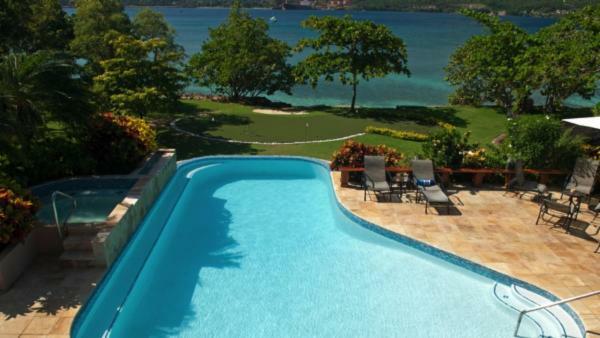 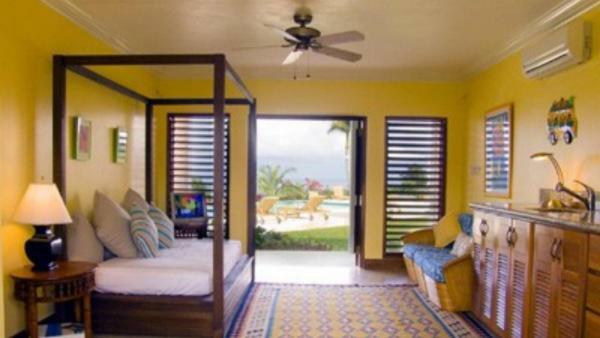 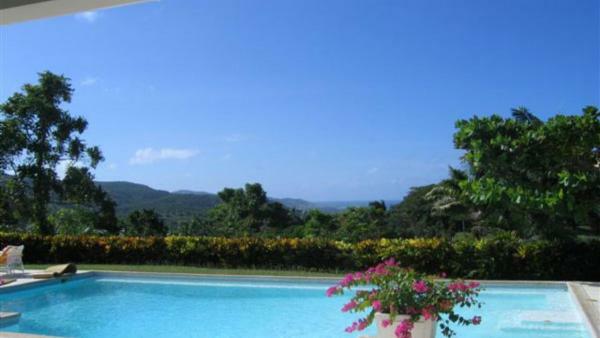 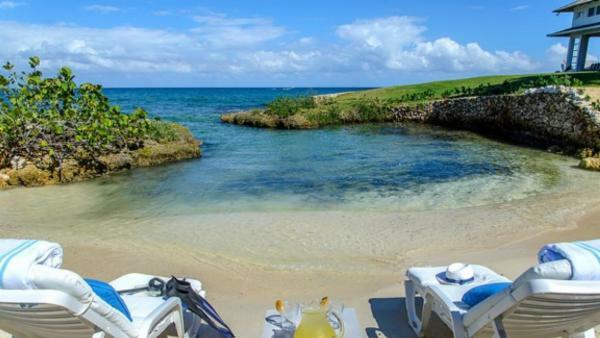 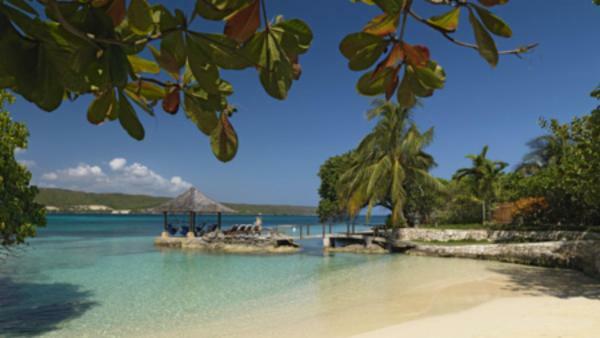 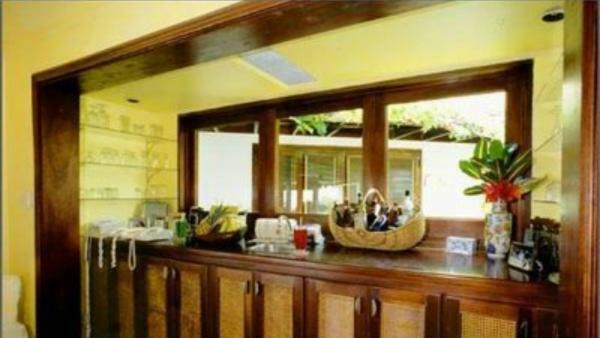 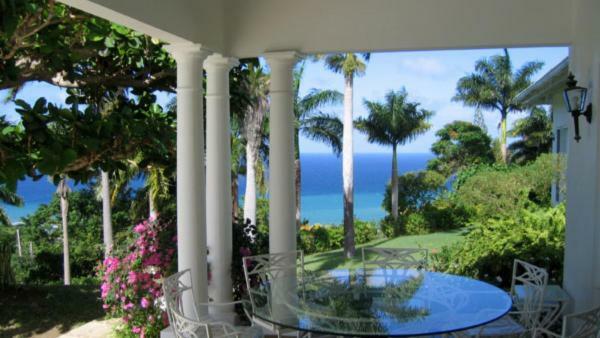 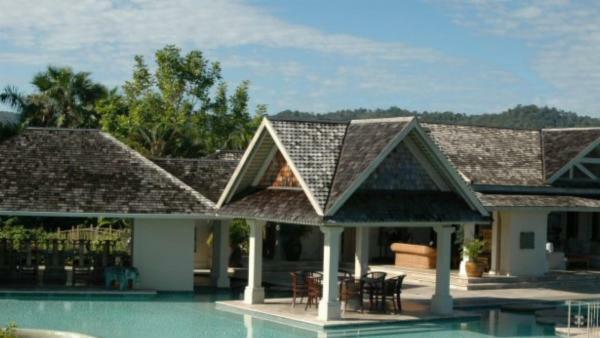 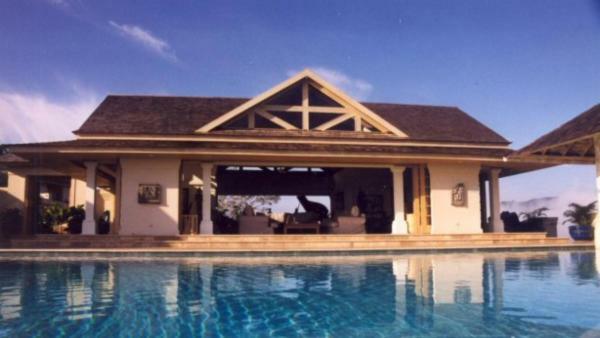 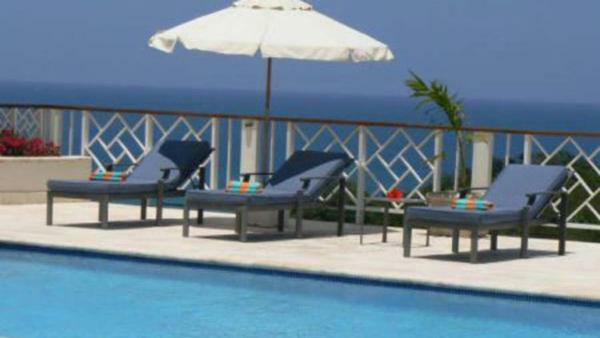 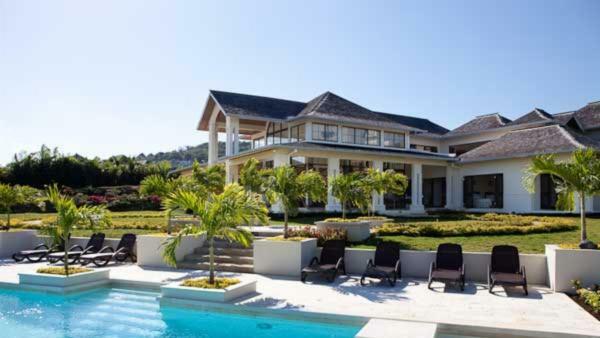 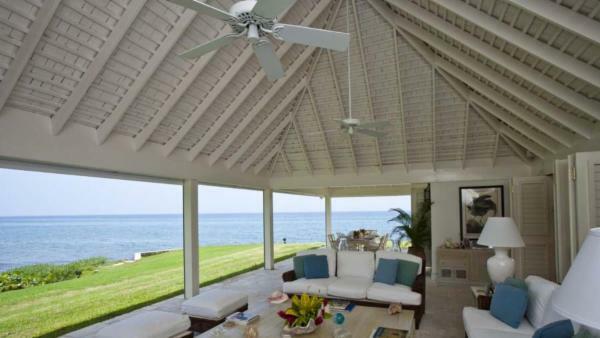 Whether you choose the luxury villa rentals nearby Ocho Rios, or rent the private vacation homes close to Frenchman Cove’s Beach, you are assured a luxury vacation experience filled with unrivaled island beauty when you stay in Jamaica. 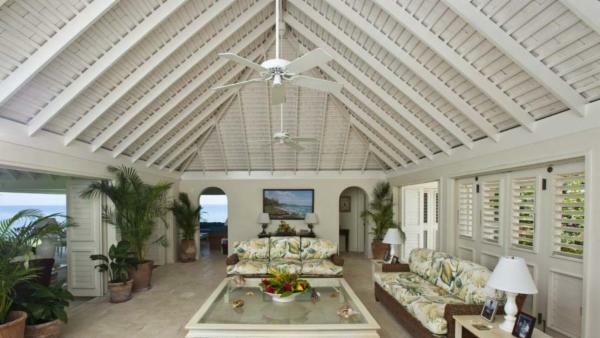 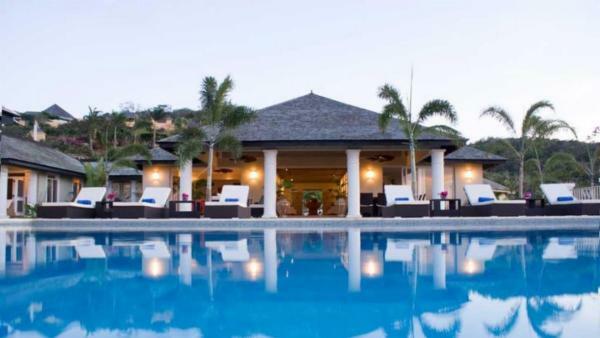 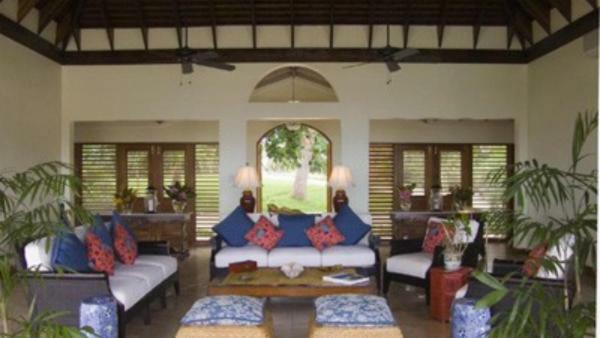 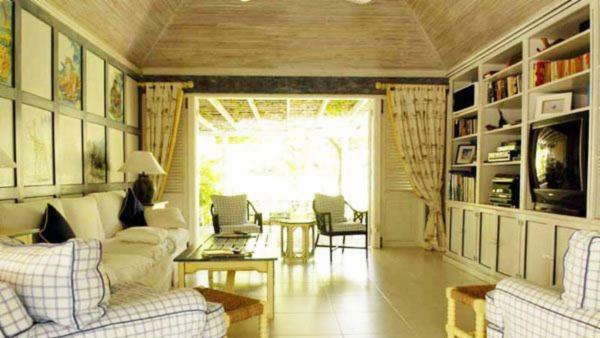 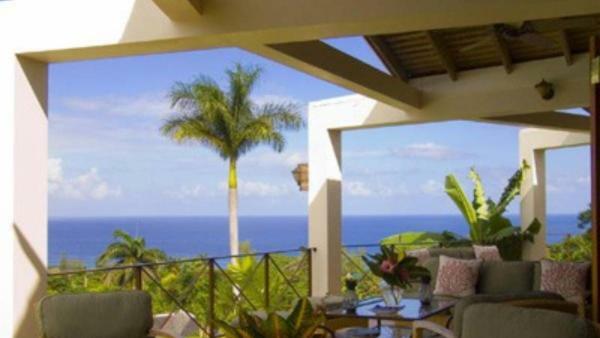 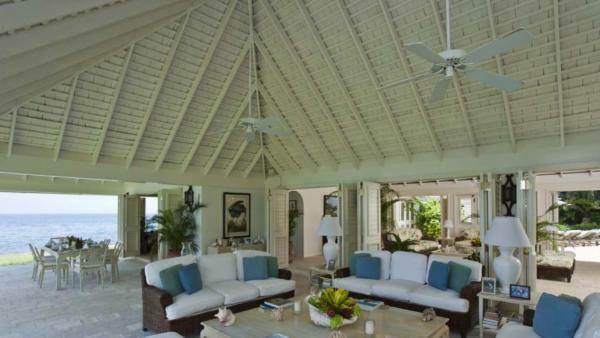 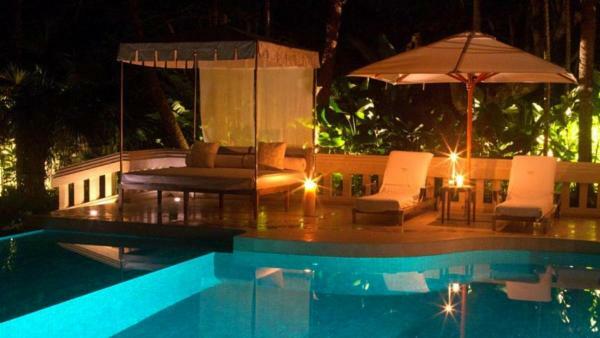 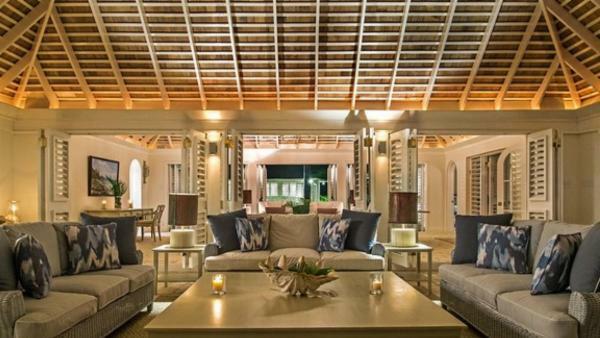 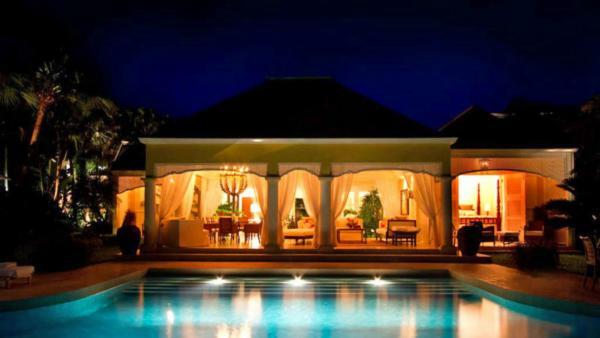 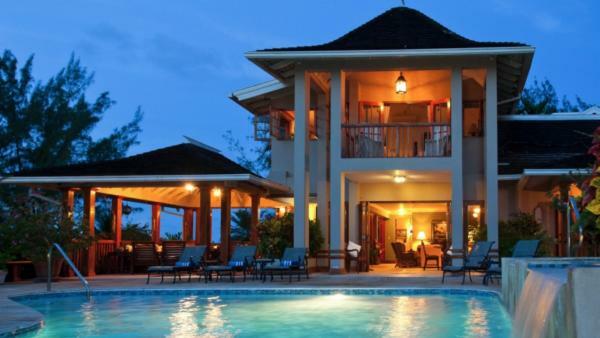 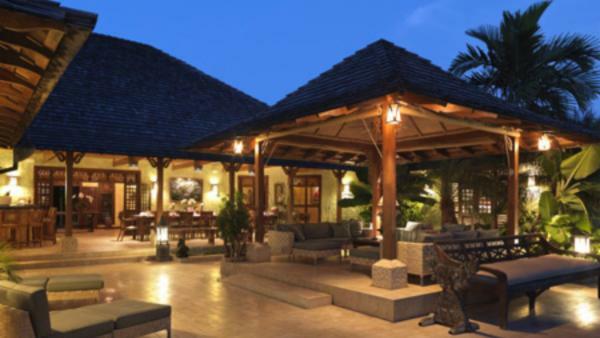 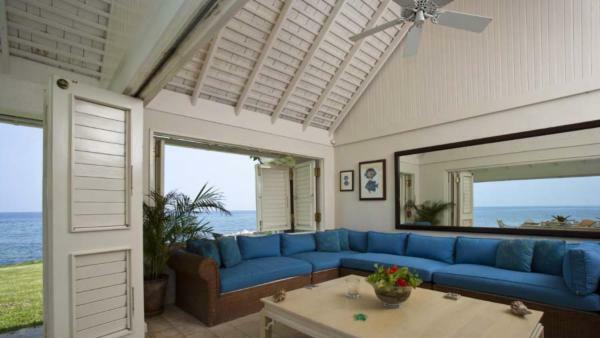 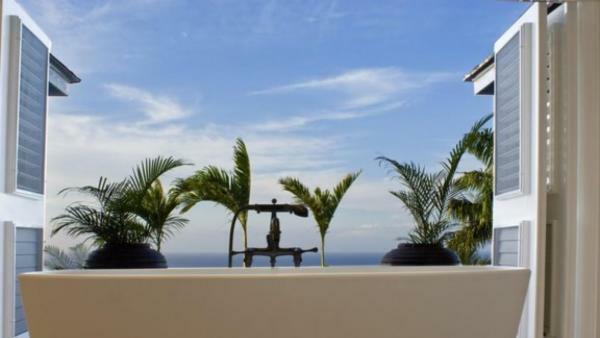 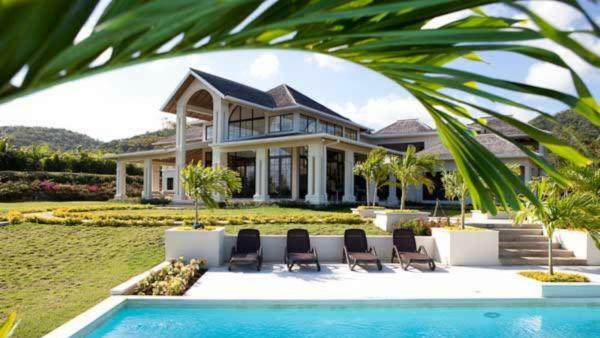 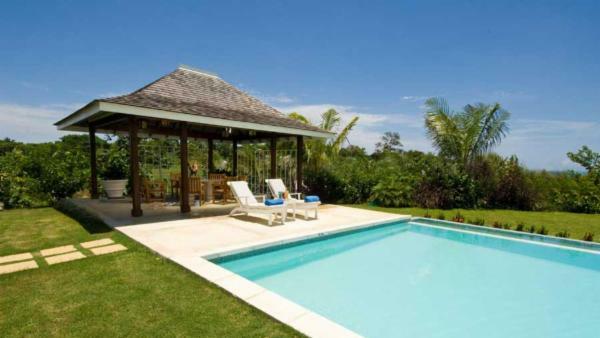 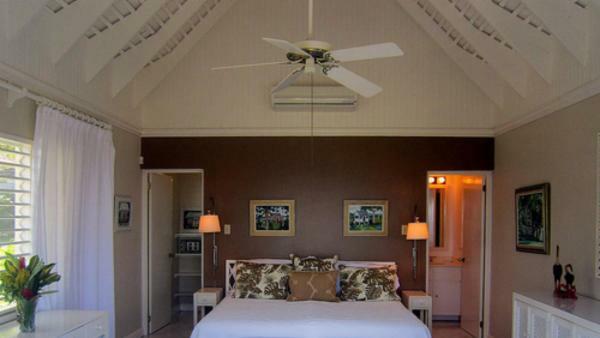 Book a luxury villa rental with Villaway today, where upscale accommodations greet you after a day exploring the wonders that this Caribbean vacation destination has to offer.